With a busy day-to-day schedule, it can be difficult to find the time to take care of your appearance and treat yourself to a haircut. Making an appointment at a salon can leave you with overgrown and unprofessional-looking hair for weeks before the stylist can find the time to see you. Luckily, walk-in salons are here to offer you a quicker alternative that still provides you with high-quality, stylish results. The stylists at Premier Cuts Hair Salon in San Marcos, TX, are knowledgeable about the benefits of getting walk-in haircuts. Below, they highlight the top three reasons why you should give them a try. The convenience of a walk-in salon is simply unbeatable. 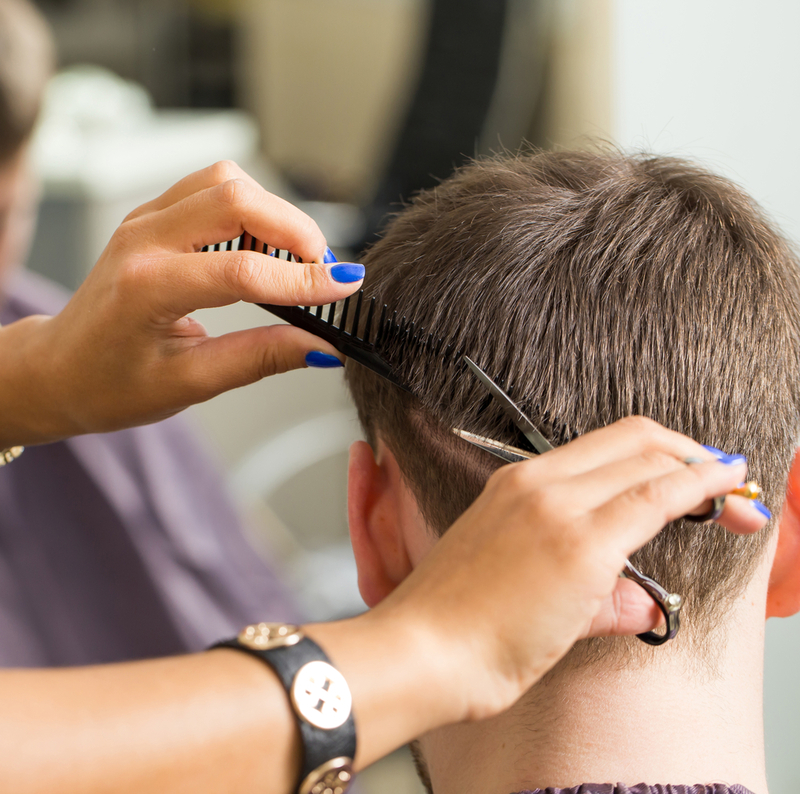 Unlike a traditional appointment at a hair salon, you can come as you please for a walk-in haircut without having to plan out your busy schedule days in advance. If you have extra time during your lunch hour or want to stop by before you have to pick up your child from school, a walk-in salon has the flexibility to accommodate you. The staff at a walk-in hair salon will be trained to provide you with a high-quality haircut in a quick and efficient manner. With years of experience with walk-in clients, these stylists specialize in cutting your hair without delay so you can get back to your busy day in no time at all. Another great benefit of a walk-in salon is that your stylist can give you the undivided attention that you deserve. Without having another appointment that they have to make, your hairdresser has no need to rush through your haircut and will provide you with high-quality service. If you’re looking for a trusted walk-in salon for your next haircut, look no further than the friendly experts at Premier Cuts Hair Salon. Serving the San Marcos, TX, community, this salon offers affordable haircuts for men, women, and children, as well as high-quality hair products, deep conditioning, and eyebrow waxing. For more information, or to speak with a stylist, call them at (512) 878-2887 or visit them online.